Andy Croft’s Of Paul Weller’s Band Releasing A Limited Edition Single w/The Moons! – Paul Weller News! 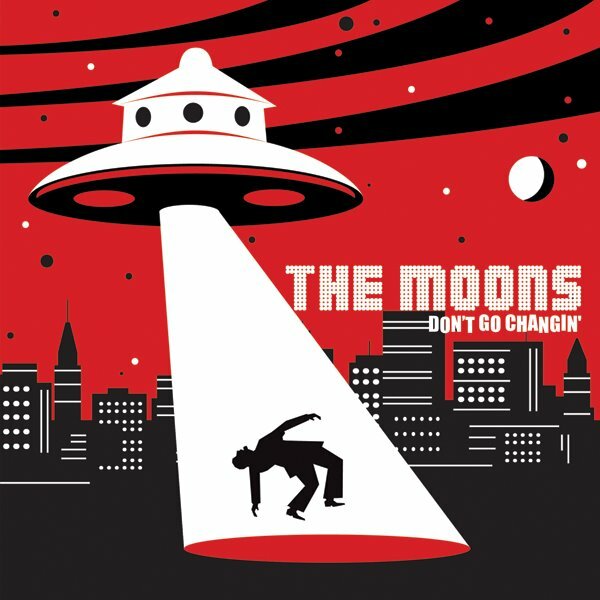 Andy Croft’s Of Paul Weller’s Band Releasing A Limited Edition Single w/The Moons! 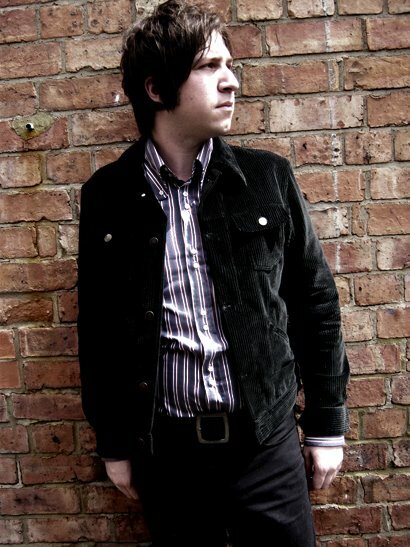 Andy Crofts from Paul Weller’s band is releasing a single with his band The Moons. Available for pre order now with paypal on The Moons MySpace. The single will be released on Monday 22.09.08 on limited edition white 7″ vinyl….500 copies only!!! 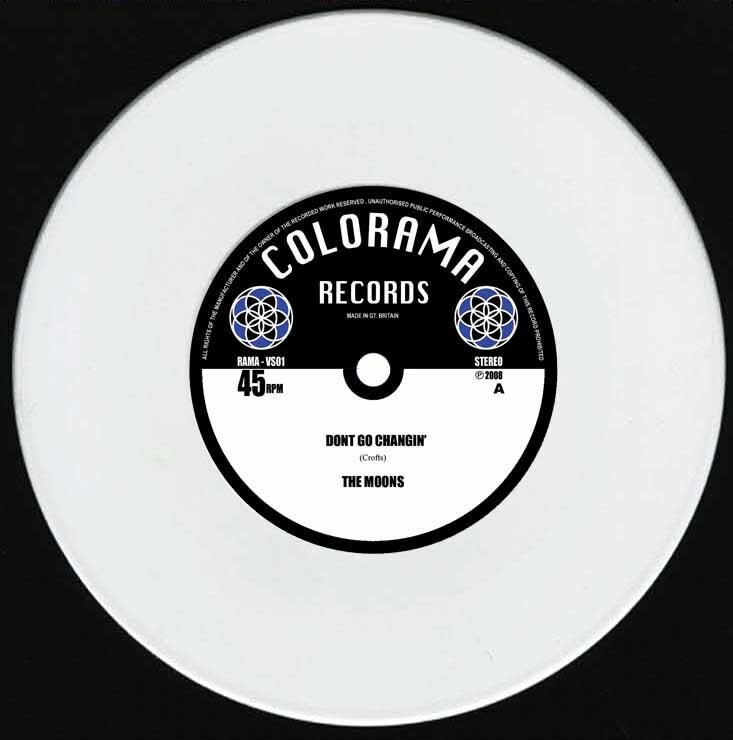 The single is available exclusively through Colorama Records. The Moons will be going into the studio in December to record their debut album. Previous Entry Paul Weller Revised Brisbane and Melbourne Dates! Next Entry Paul Weller In Brisbane – A Short Review!